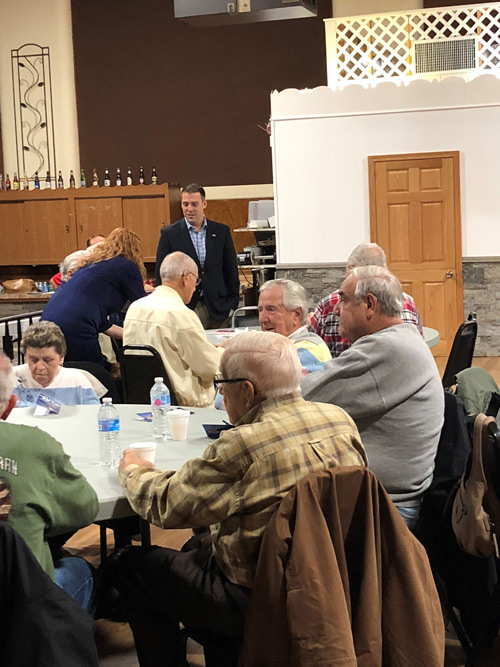 Thank you to those who attended my pancake breakfast and PennDOT update at the American Legion Post No. 344 in Jeannette last week. A lot of valuable information was provided on PennDOT’s Yellow Dot Program and other transportation issues. As part of the program, participants fill out a form with emergency contact, medical contact and medical information, insert it in the program’s folder and then place it in their vehicle’s glove compartment. If you were unable to attend, more information about the program is available here.